"Easy access to highway and Go Station"
Freshly renovated suites, with hardwood floor and new kitchen cabinets. Hydro extra. Call us today at 905-582-6719 to book your showing! 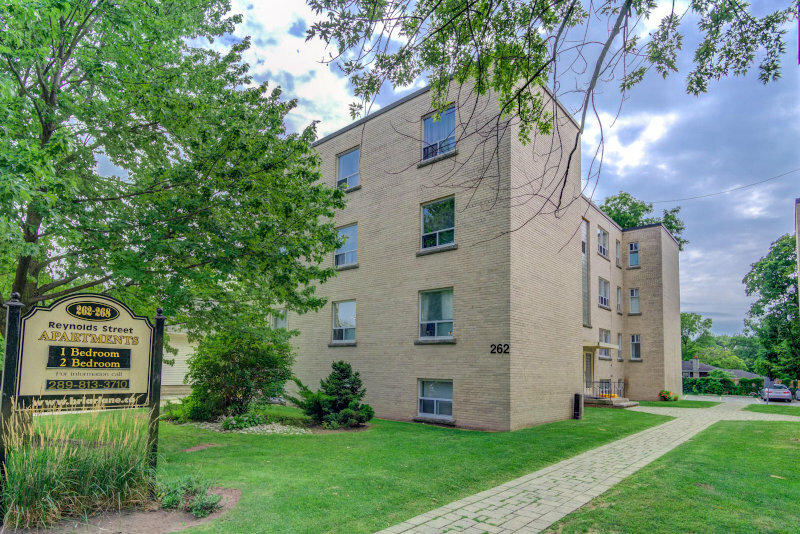 Great location, easy access to shopping malls, highway and Go Train Station. Call us today at (905)-944-9406 ext. 288 to book your showing!